Registration is now open for the 2018 Gathering for Save Our Bank supporters and members of the Customer Union. 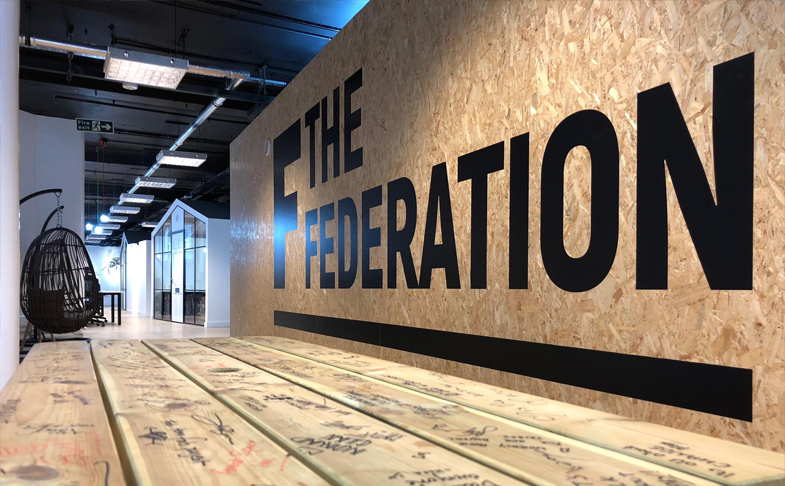 The Gathering will take place on the afternoon of Saturday 24th November at The Federation, a co-operative working space in central Manchester. We plan to make it possible also to attend remotely by Zoom web conferencing. It didn't work that well last year, but we hope to have fixed some of the problems this time. Please let us know by email if you'd like to attend that way. As those who have attended previous meetings will know, the Gathering is a great chance to review what our campaign has achieved so far and have a detailed discussion about our strategy for the coming years. We will have a representative from the bank once again joining us for part of the meeting. We'll hear about latest developments at the bank and its future plans, and we'll have a chance to put them on the spot with our questions. We will also discuss our strategies for making the bank more democratically accountable, through campaigning, working towards a return to co-operative ownership and by pursuing a structured relationship between the Customer Union and the bank. Registration is free, with a suggested donation of £6 to help with food and venue hire for those that can contribute. Register on our Eventbrite page here. Have you joined the Customer Union yet? It costs £12 a year to be a member of the first ever customer union co-operative, and help us ensure the Co-op Bank sticks to its principles. It only takes a few moments to sign up here.